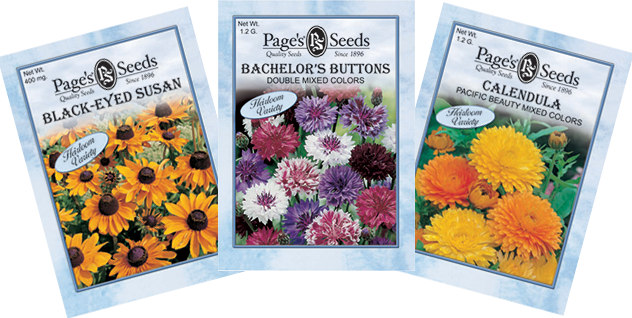 The Page Seed Company is headquartered in the picturesque village of Greene, located in the beautiful, rolling hills of central upstate New York. We welcome pick-up orders. Phone ahead for prompt service. 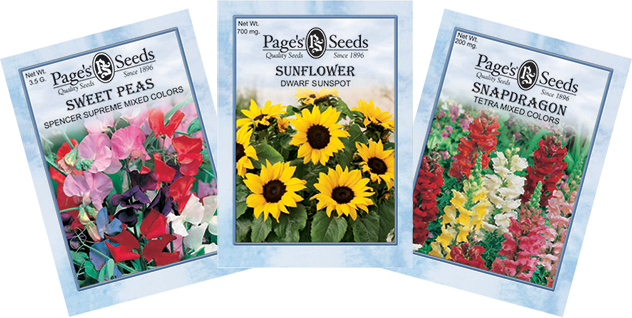 The Page Seed Company, Inc.